for $348,000 with 2 bedrooms and 1 full bath, 1 three quarter bath. 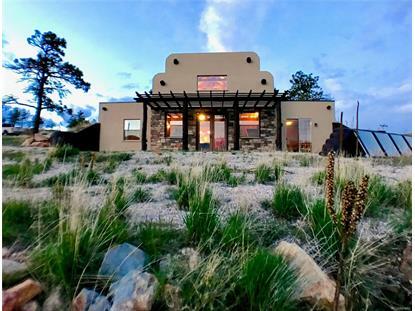 This 1,593 square foot home was built in 2010 on a lot size of 1.83 Acre(s). This unique Recycled Tire Earth home in Glacier View Meadows is a must see. Walk out the front door to breath taking views. It is green-builtwith its energy efficient active solar in-floor heating, fresh-air ventilation system, ceiling fans, and pellet stove for comfortable and healthyliving. 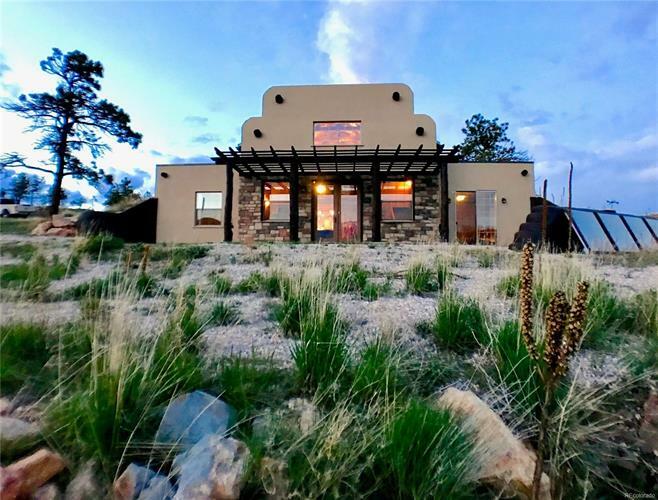 This beautiful home includes wood floors, natural stone granite, and concrete counter tops and custom beetle-kill pine interior doorsand trim. Master bed and bath includes walk-in closet, walk-in shower, and a double vanity. Loft could be great as a third bedroom or flexspace.